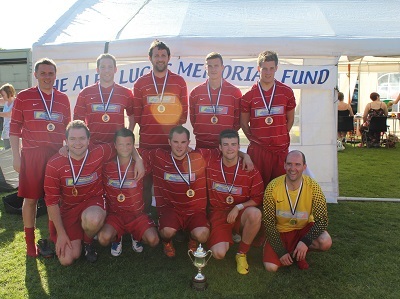 What is the Alec Lucas Memorial Trust? 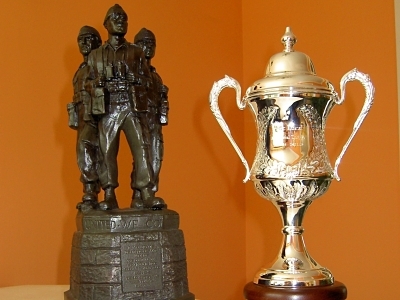 The Alec Lucas Memorial Trust is a charitable organisation dedicated to the memory of Royal Marine Commando Alexander James Lucas (24), who was killed in action in Kajaki, Afghanistan on 24th November 2008. 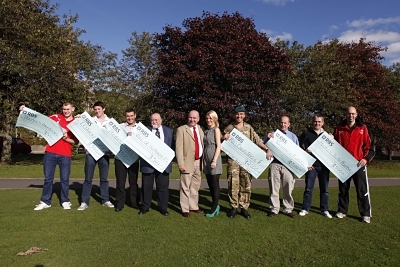 The Alec Lucas Memorial Trust raises funds through a variety of events and distributes financial support to The Royal Marines Charitable Trust Fund and local sports charities. 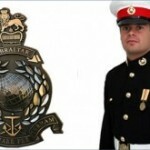 Alec was a Royal Marine Commando and also a keen football player. 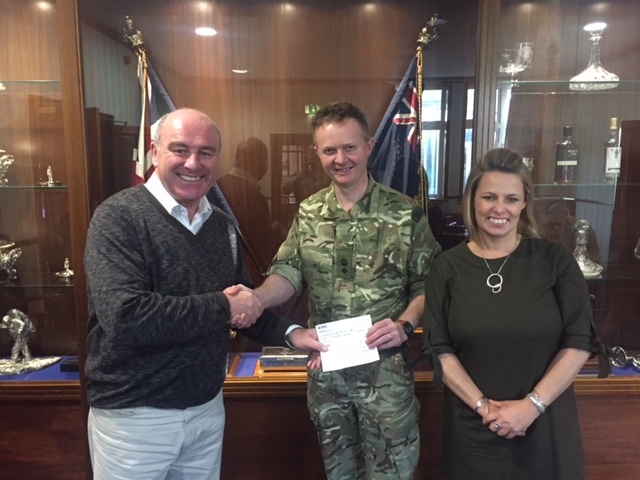 The financial help that we give is therefore being distributed to areas that were close to his heart, and were a huge part of himself and his life. To read more about Alec, click here. The Alec Lucas Memorial Trust raises funds via donations through organising a variety of charity events, including the Alec Lucas Memorial Trophy. 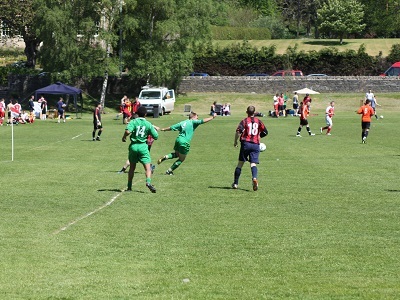 This is a yearly football competition held in Peebles which comprises of teams from the local area and from different arms of the Royal Marines. 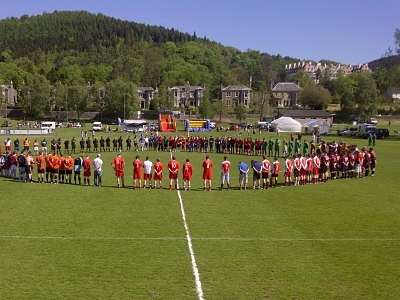 The Peebles football tournament draws sponsorship from local companies. 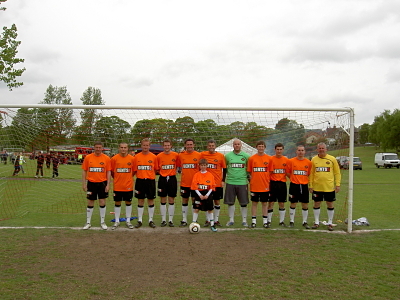 There are also normally a few celebrities including former professional football players and Scottish internationalists on show. 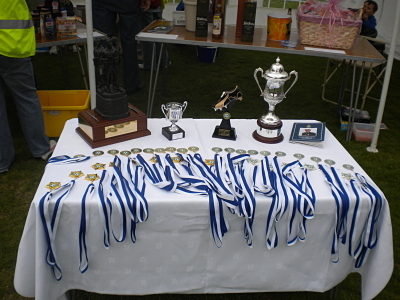 Images from previous years Alec Lucas Memorial Trophy tournaments and our upcoming events can be viewed on our News and Events page. 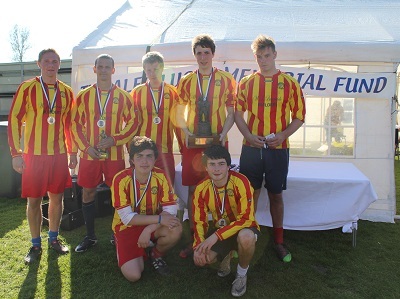 If you would like any more information about the Alec Lucas Memorial Trust, upcoming fundraising events, sponsorship or others ways you can get involved, please get in touch.